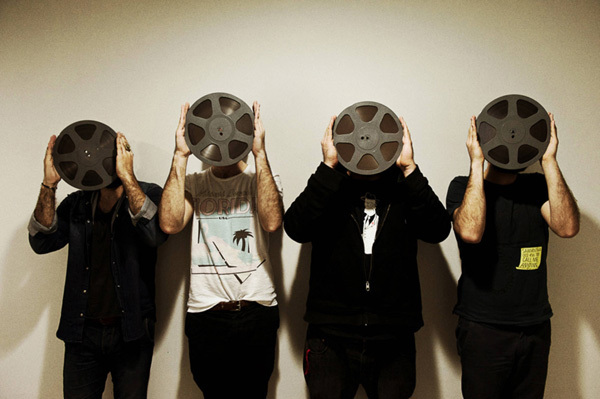 Read about the artists on the film soundtrack and visit their websites to discover more of their music. Khalas’ original music is inspired by the classical Arabic repertoire ruthlessly embedded with Rock and Metal arrangements. Stemming from the emerging Arabic and Oriental music scene in the Middle East, Khalas combines sensual Arabic beats and lyrics with aggressive metal riffs. Heralded as “the spokesman of a new generation”, DAM is the first Palestinian hip hop crew and among the first to rap in Arabic. 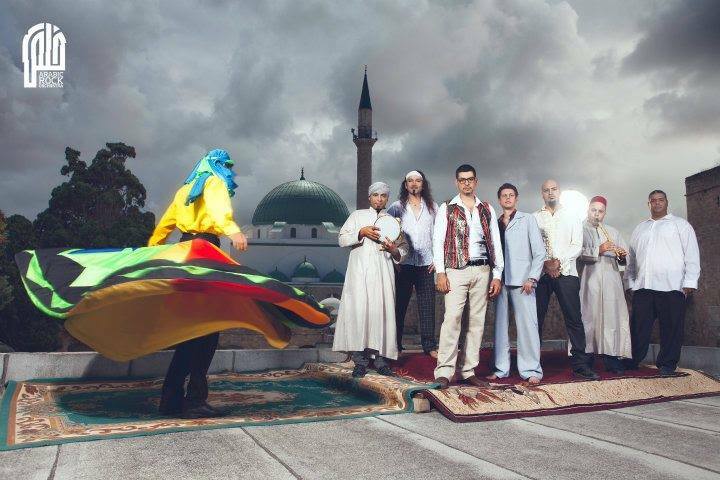 DAM’s music is a unique fusion of east and west, combining Arabic percussion rhythms, Middle Eastern melodies and urban hip hop. DAM is Shuhell Nafar, Tamer Nafar, Mahmoud Jrere & Maysa Daws. 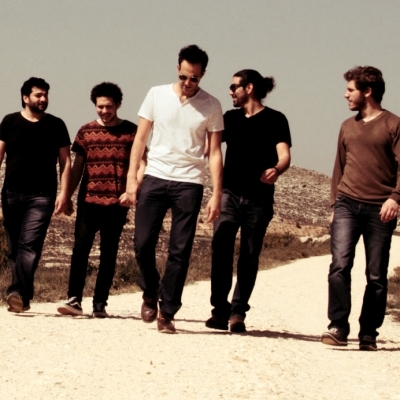 Four bearded men making music in and from Beirut. 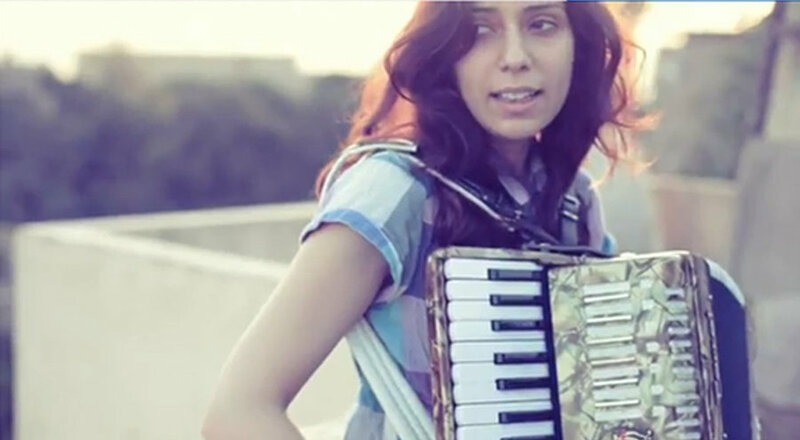 Youssra is an Egyptian accordionist, composer, songwriter, singer and actress. She started her musical career performing only with her accordion; she sings about everything, and her songs tell stories and somewhat mock Egyptians socially and politically. 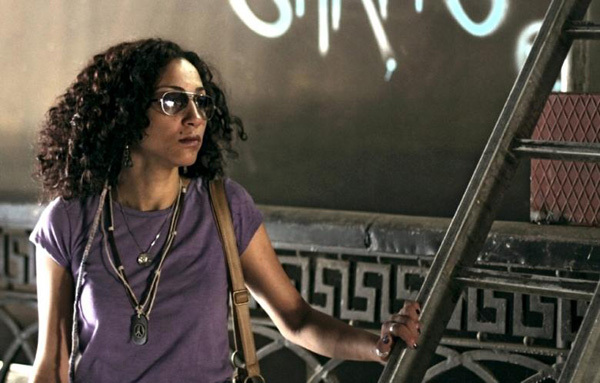 In a very short time she became one of the strong outspoken female voices in Egypt. Hana is based in Amman, Jordan, and spent several years chasing the sun across the Atlantic between Jordan and the US. She currently performs with her band The Overthinkers, engaging audiences with an indie folk-pop/rock sound. Ana Tijoux, is a French-Chilean musician. She became famous in Latin America as the female MC of hip-hop group Makiza during the late 1990s. Tijoux has often been praised for "exploring sensitive matters devoid of violence." She gained more widespread recognition following her second solo album, 1977. Shania Mansour, known as "the first lady of Arabic hip hop", is a British Palestinian singer and MC who sings and raps in Arabic and English. 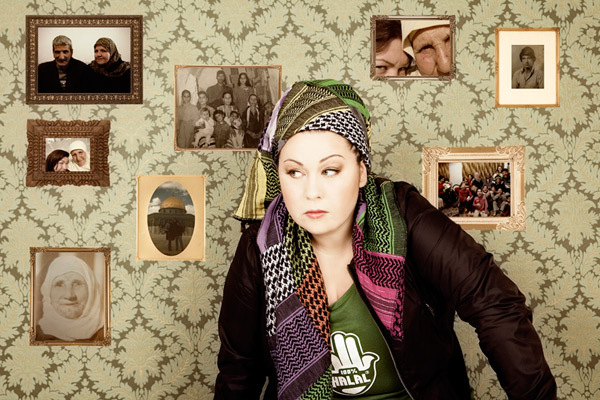 Much of her music focuses on Middle East politics. 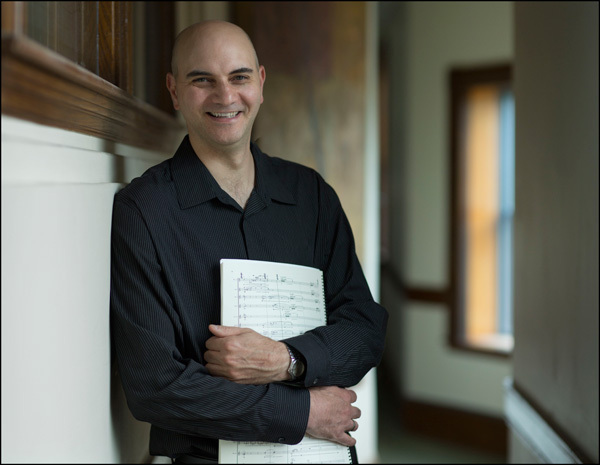 Syrian-American composer Kareem Roustom has received numerous commissions to write works for ensembles such as the Kronos Quartet, Daniel Barenboim and the West-Eastern Divan Orchestra, the Philadelphia Orchestra, and others. Recent performances of Roustom’s ‘musically bilingual’ scores have been given by the Pittsburgh Symphony, the Malmö Opera Orchestra, and at a number of international festivals including the Verbier Festival, the Lucerne Festival, the Salzburg Festival, and the BBC Proms. 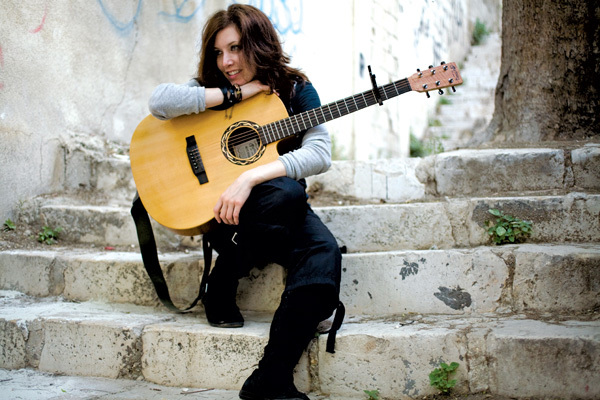 Roustom’s music has been presented in recent concerts in Yerevan (Armenia), Germany, France, the United Kingdom, Argentina, Japan, China, and throughout the Middle East, as well as concerts across North America, including the Kennedy Center in Washington, D.C.
Ayesha is lead singer of band Misnoma and solo artist in her own right. 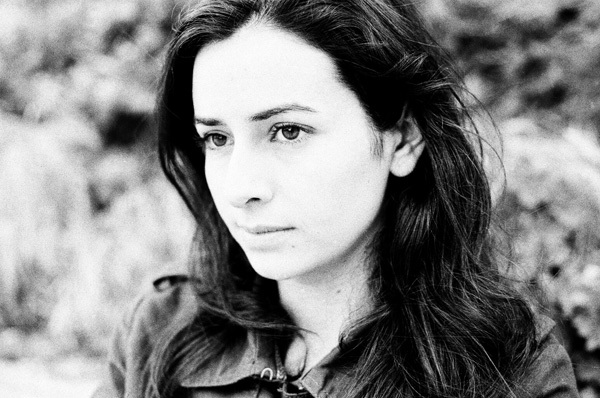 She released her first solo album in 2009: “Of that ilk” which shows influences from North African rhythms as well as Western pop music and utilises her knack for technological experimentation. 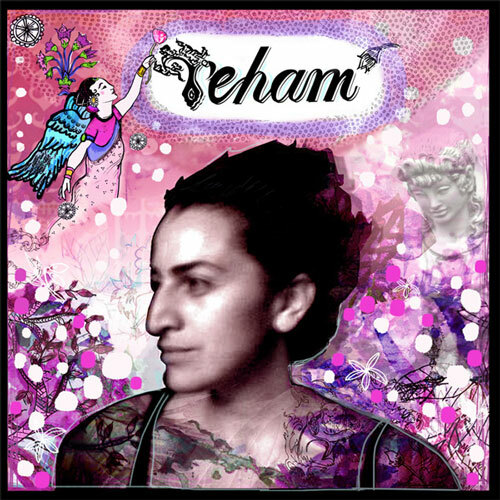 For Reham, music making is a form of meditation/ catharsis/ channeling. A self taught musician, the only instrument she aspires to master is her lyrical mind. She hails from a tiny piece of demarcated land in the desert, and it is from there that most of her inspiration is drawn — even if she doesn’t live there anymore. Rasha Shaheen is Egyptian, born in Kuwait, raised in Bangor, N. Wales and Riyadh, Saudi Arabia. A cultural hot-pot that has also translated to her work. She is songwriter, comedian, actress, educator, coder and project coordinator. She started out as a musician performing sounds from post-punk, to no-wave psyche to art-pop, and has performed internationally since 1997. 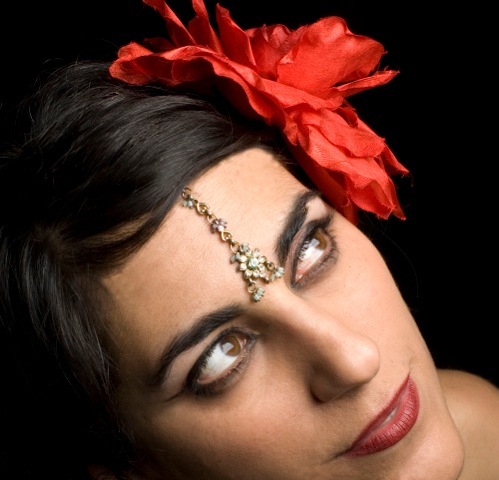 With a Masters in Song-writing, Rasha teaches at the Brighton Institute of Modern Music. She is also a project coordinator for Highlight Arts (not-for-profit arts organisation). Rasha currently explores theatre through comedy and drama and is part of the Scaffold State theatre company. Nader and Eddy met in a bar in their hometown of Beirut, Lebanon. Well, technically, they met outside of a bar, in the middle of a fistfight. Luckily they weren’t fighting one another, and their friendship soon developed over cheap tequila and a shared love of stompy blues music and rock and roll. 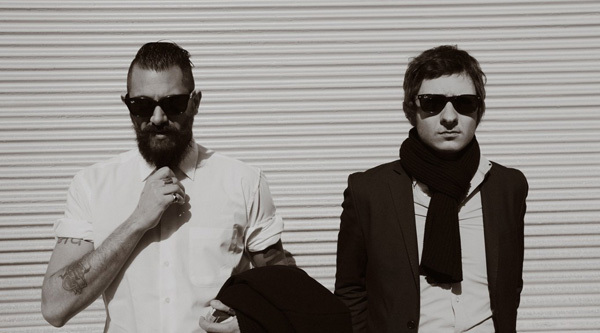 Such was the beginning of The Wanton Bishops – Nader, the epitome of a howling blues man with classic rock roots, and Eddy, an anglophilic guitarist with a passion for contemporary British and American rock music. Nader’s influences ranged from Muddy Waters to the Rolling Stones, and he was creating music that took the listener head first into wailing harmonicas, raw vocals, psychedelic atmospheres and stomping garage-rock riffs. With Eddy’s influence, Nader’s songs soon emerged from the swamps into a musical landscape currently inhabited by bands like The Black Keys and The White Stripes, yet with an original flavor that was unmistakably a unique animal from a different part of the world. 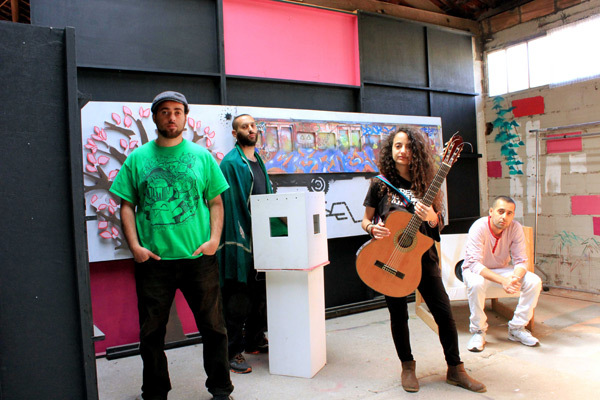 Maryam is an independent Egyptian artist. She grew artistically at the hands of her father, director and playwright Saleh Saad and Sheikh Imam singer of the Egyptian resistance, and began her career at the age of seven. 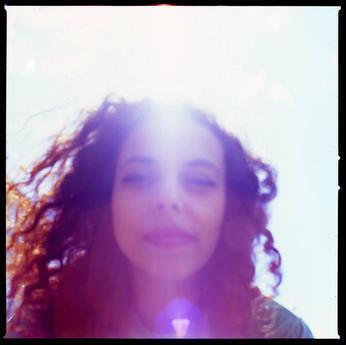 Maryam is now working on several new musical projects with different musicians from Egypt and the Middle East. Hanna Cinthio, aka Hanouneh, fuses music with political struggle in her artistry. Elements of roots reggae, soul and hiphop blend with powerful lyrics delivered in a soulful voice, creating a unique sound with revolutionary potential. 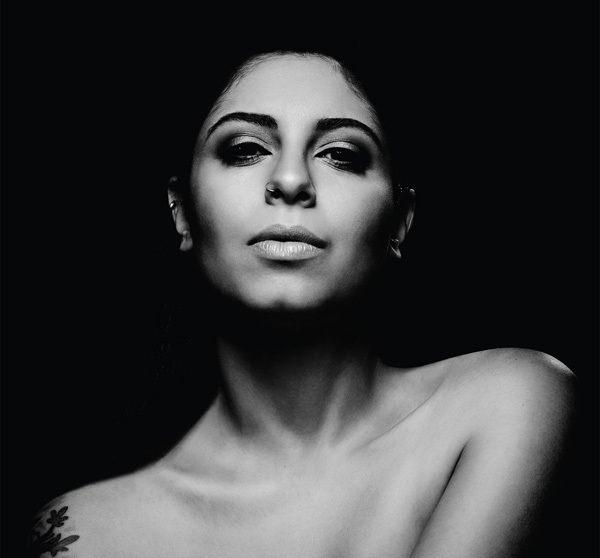 Luna Abu Nassar, singer, songwriter and guitarist, digitally released her debut album "Ahkilek / Asaper Lakh". The album features a sincere and sensitive artist with unique voice. Release of the album on the internet made a sensation and received rave reviews. Luna is also a member of the Jaffa hip-hop band System Ali. Combining the diverse backgrounds of the members, the band has stemmed a new genre in alternative folk rock with a multilingual twist and an upbeat vibe. 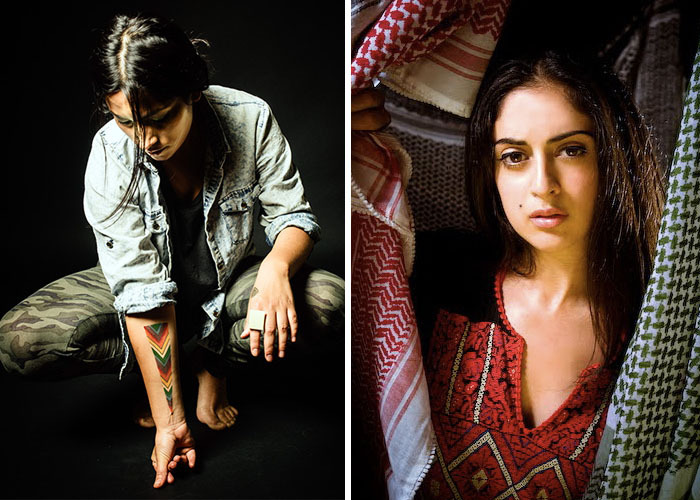 Palestinian born and Toronto-based singer/songwriter Merna (formerly known as Ayah) blissfully spreads her wings in a space and time where evolution is imminent. After creating magical soundscapes with the likes of DJ Jazzy Jeff (Jill Scott) and James Poyser (The Roots), she brazenly forays into uncharted sonic territory and with her dynamic opus The Calling featuring stellar production by Makai Black and executive producer Ali Shaheed Muhammad (A Tribe Called Quest, Lucy Pearl). Evolution never sounded so sweet.